BankOnBuffalo offers a number of great checking account options to fit your every day needs. 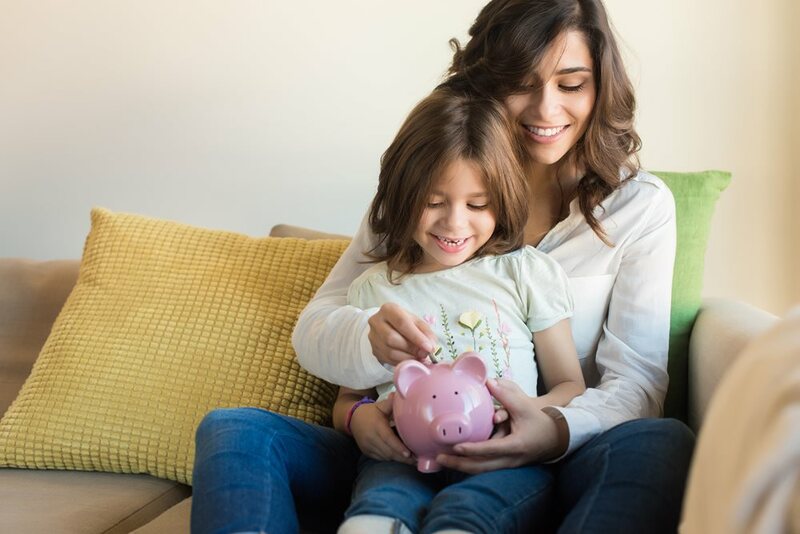 From our Interest Checking account to our very popular WOW Checking, you can enjoy convenient features like competitive interest on your checking account funds, no minimum balance requirements, no monthly service charges and unlimited check writing. Free Checking is pain free, hassle-free and most importantly, FREE! BankOnBuffalo’s Free WOW Checking account earns PREMIUM interest and offers free ATM withdrawals anywhere in the US! Twelve (12) Visa check card purchase transactions must post to your account. Have one Direct Deposit or ACH payment. Enroll for and receive eStatements within eBanking. This account allows you to make purchases and payments conveniently, keeping a current record of your income and expenses, all while earning interest. *ScoreCard Reward Program not applicable for WOW Checking Account Check Cards. In the event of an error or if you have questions about your statement, visit our Error Resolution page for instructions. To open an account, please contact us toll-free at 1-844-510-0819, visit any BankOnBuffalo branch location, or contact us online.